Quick work James! Be sure to do the same over in the RLSC forum. Thanks, well as XO, its my job to do all the hard work and Crix's to take all the credit, right? As XO, its my job to do all the hard work and Crix's to take all the credit, right? That's usually how it goes, yeah. thanks guys! looks good Jim.. I want to get some Outlaw Sigs made for everyone and get em posted on the roster. If you can, try to have them match the standard format. 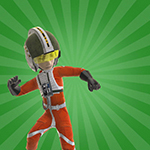 I'm trying to get all the squadrons uniform for a possible CV project. Yeah.. thats what I want too. I like the way they look. Why don't you see if you can get the files from Hofmann so you can build your own to spec. That's what we do in Hazard. really? That would be great! I'll ask him now..
send it to me too when you get it. James, if you get those sig bars up and running, let me know. 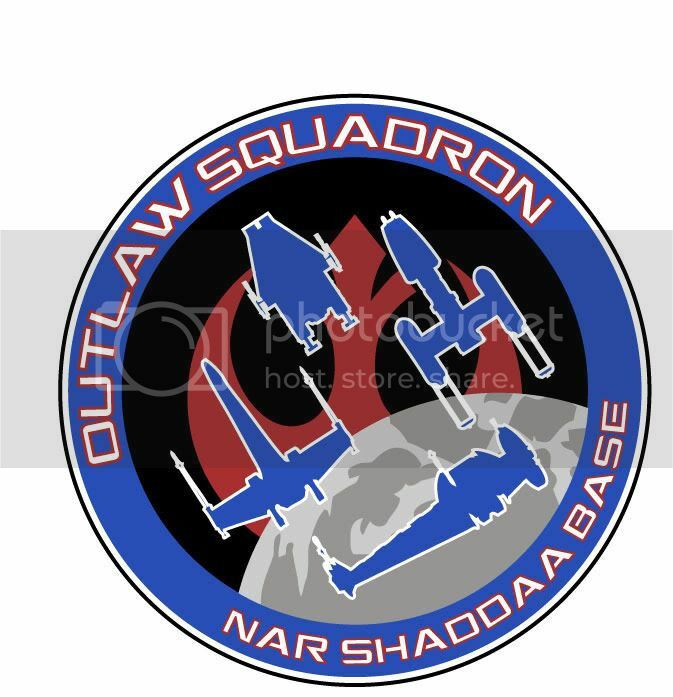 I'd love to be able to send other squadrons to you to get them done. Let him know Jim, maybe you guys could come up with some neat stuff together.